Until These Words Are Gone! 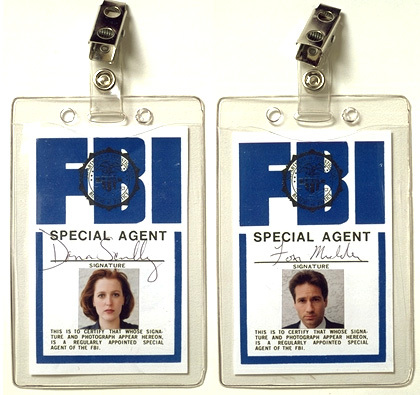 The X-Files are the property of Fox and Chris Carter and are a trademark with copyright. If I'm infringing on copyright laws that is purely accidental since I know nothing about copyrights. This is purely a non profit sight and the intent is strictly fan entertainment.